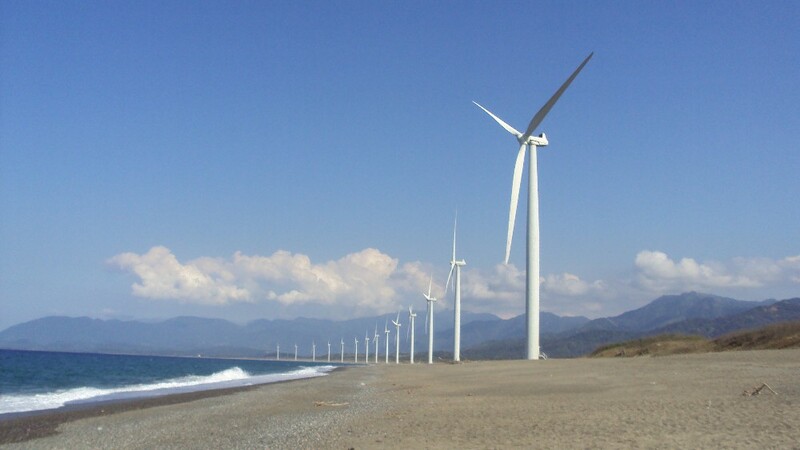 A new discussion paper by a group of authors from the International Food Policy Research Institute (IFPRI) examines the economywide impact of promoting renewable power generation in the Philippines. "Meeting future demand for electricity is one big challenge that the Philippine government has to face amidst strong economic growth. Promoting renewable technology in the power sector has been part of the government plan in order to increase energy security and to benefit from environmental externalities. This study assesses the economywide impact of promoting renewable power generation by targeting a 50 percent share of renewables in energy production by 2040. Using a novel approach by linking a bottom-up energy model with a top-down economywide model, we found that increasing the share of renewables in the power sector could slightly slow down the industrialization process and reduce economic growth. Implementing this policy, however, would allow the country to reduce carbon emissions by 65 million tons in 2040 and improve energy security. The health co-benefit is estimated to reach up to 324 billion Philippine pesos (PHP), which levels the welfare loss. Receiving foreign financial inflow as a compensation for reducing carbon emissions could drive the economy into Dutch disease, shifting more economic activities into the nontradable sector. Increasing total investment demand in the future as a policy response could potentially mitigate this effect and improve economic welfare by 155 billion PHP." This research was undertaken as part of and with financial support from three CGIAR Research Programs: Climate Change, Agriculture and Food Security (CCAFS), Policies, Institutions, and Markets (PIM), and Water, Land and Ecosystems (WLE). CCAFS, PIM, and WLE receive support from the CGIAR Trust Fund and through bilateral funding agreements. For details please visit https://ccafs.cgiar.org/donors, https://pim.cgiar.org/donors, and https://wle.cgiar.org/donors. This paper has not gone through IFPRI’s standard peer-review procedure. The opinions expressed here belong to the authors and do not necessarily reflect those of CCAFS, PIM, WLE, IFPRI, or CGIAR.